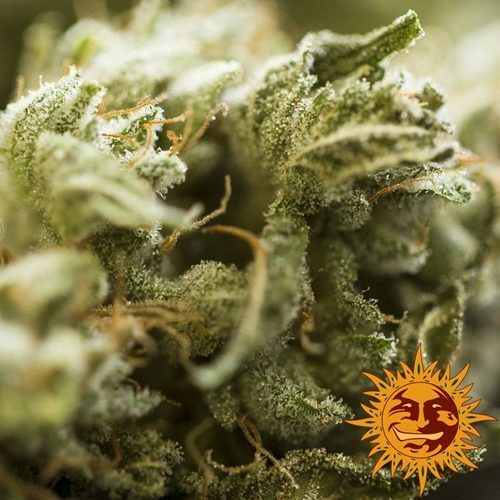 Life can be very busy, and time is precious, but that doesn’t mean you shouldn’t get to enjoy the best Barney’s have to offer! 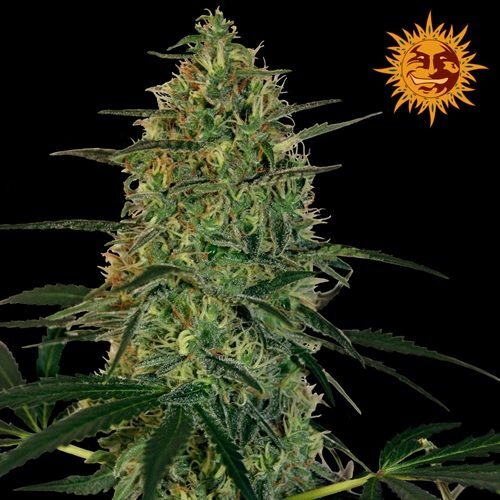 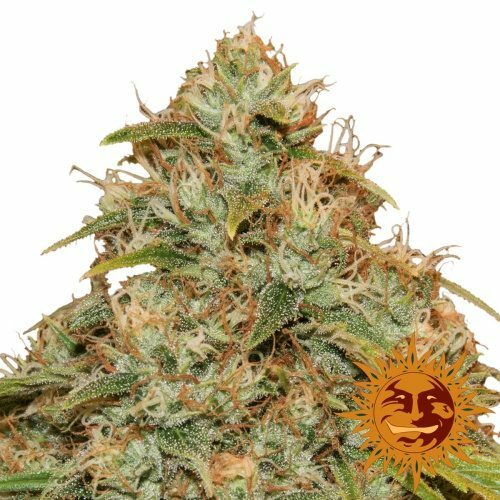 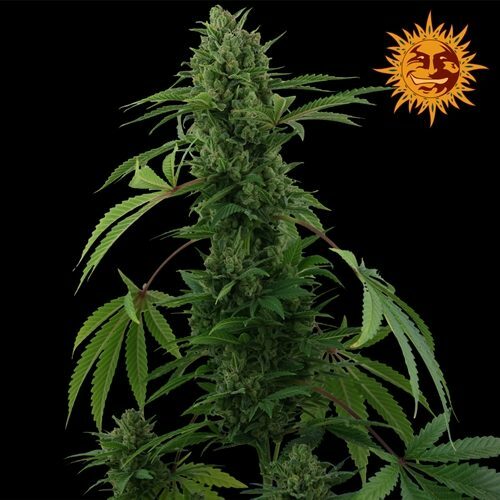 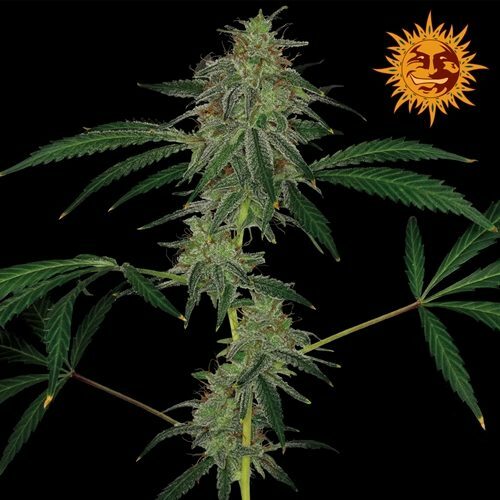 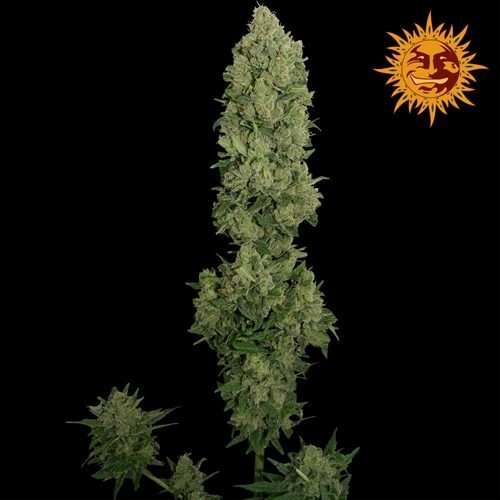 If you don’t have the time, don’t worry, they’ll take all the stress out of it with these very best autoflowering strains selection. 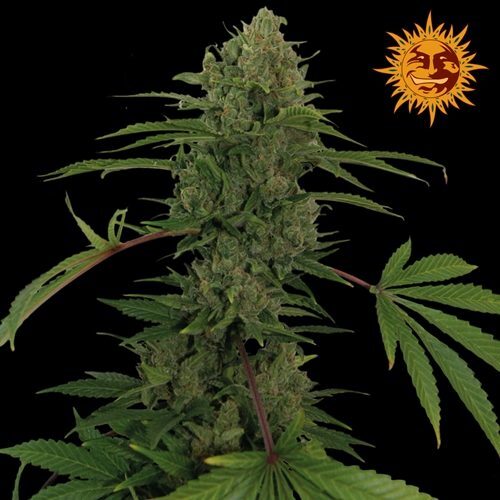 Kick your feet up and their amazing strains will do all the hard work. 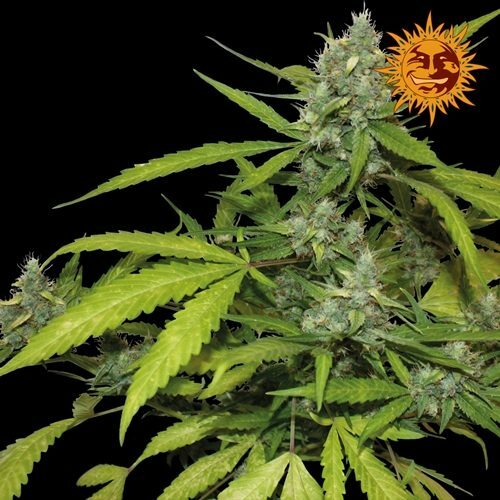 With all the highs and flavours you expect from Barney’s Farm seeds.